From the mind of Edgar Allan Poe. 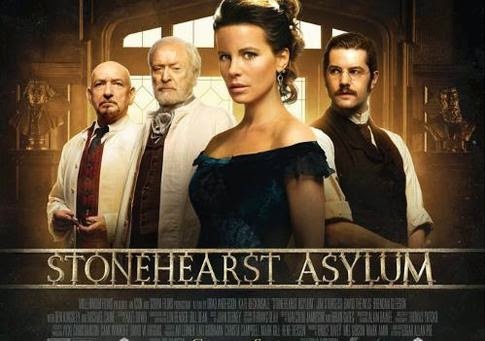 Love Ben Kingsley’s performance! Definitely want to see this film! 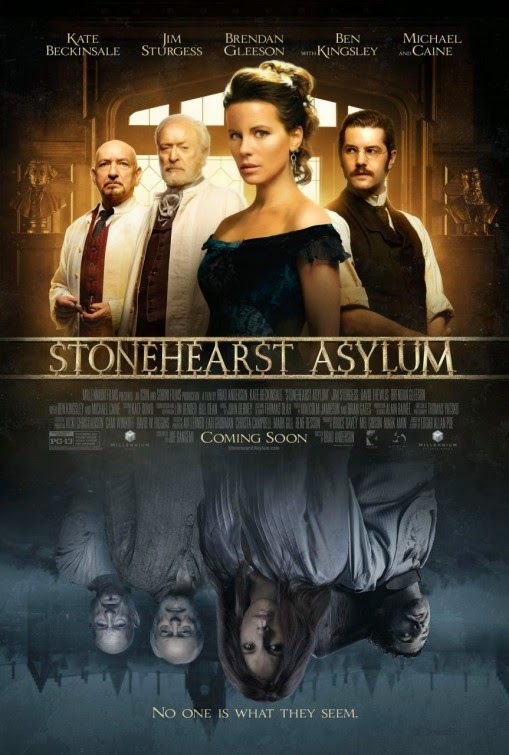 The release date of Stonehearst Asylum is set to October 24, 2014.